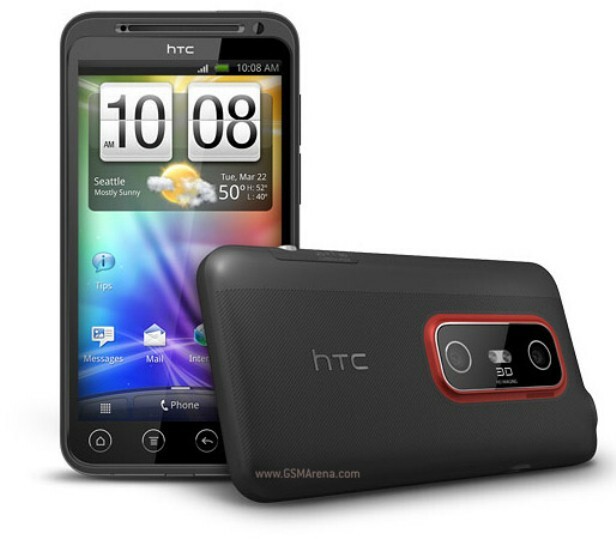 A popular smartphone from HTC is the HTC Evo 3D that comes with a simple 2D-to-3D switch, as well as 3D recording. Apart from being an interesting phone, it’s also a powerful one that uses a dual-core 1.2 GHz processor. It has a 3D LCD capacitive touchscreen which works very well and rarely ever freezes, as many clients confirmed. Good as it might be, when owning this device for a rather long time, you might experience hang-ups and errors or other similar issues. We will be showing you how to solve these problems by restoring the HTC EVO 3D to factory software. A hardware reset is an operation that efficiency refreshes all important hardware components that are part of your phone’s system. In order to do this, it will wipe all the data stored on it and bring all settings back to default. The key step to take before even considering this procedure, though, is to familiarize yourself with the phone. Therefore, you should know that the HTC EVO 3D runs on Android OS v2.3 and can be upgraded to v4.0. Having a Wi-Fi 802 hotspot and a Bluetooth v3.0 with A2DDP, the phone also has 1 GB RAM and two great cameras: a 5 MP one and a 1.3 MP on the front. When your smartphone is restored to original software, all of your data such as contacts, applications and media content will be erased. If you haven’t recently moved any of the files on to a PC or tablet, we’d like to suggest you make a backup containing everything you need to keep. One of the best ways to do this involves installing the Phone Copy application that guides you through all steps. On your phone’s Home Screen, tap Menu and go to the Settings folder. Open the Privacy folder and select Factory Data Reset. Choose Reset Phone and select Erase Everything when prompted. Enter your password if asked for it and wait for your phone to be reset. Switch your phone off, take the battery out for 2 minutes and place it back in. Press and hold the Volume Down and Power keys at the same time then wait for the Recovery Menu to pop up. 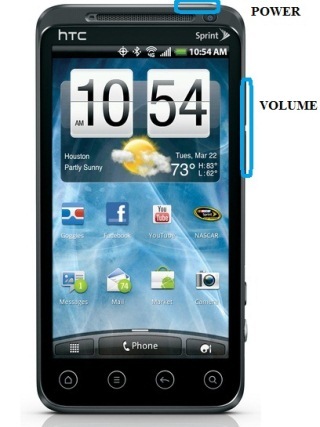 Use the Volume buttons to scroll down to the Clear Storage then confirm by pressing the Power key. Use the Volume keys to select Yes and confirm your option by tapping the Power button. Wait for your phone to reboot and don’t interrupt the procedure.